It doesn't take long as a member of the Concealed Carry Community to run into these common misconceptions about gun law. I hear them all the time and while some of them have a piece of the truth; NONE of them are wholly accurate as we tend to use or say them. Third, why would you give your business and money to a company who doesn't respect your right to carry a gun? No you shouldn't. You should shoot with the intention of stopping the threat, accepting that sometimes that means people may die and that is very unfortunate. 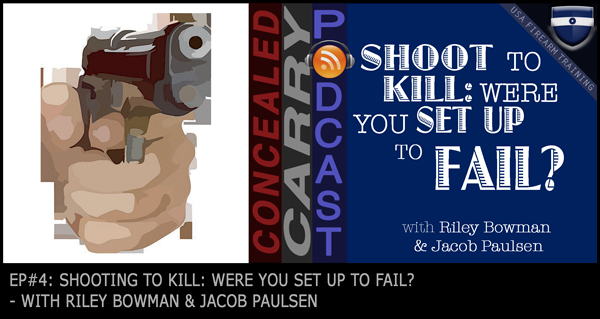 More on the topic here: Don't Shoot to Kill AND Here: Podcast Episode 4: Shooting to Kill – Were You Setup to Fail? Our community loves to say this but even if the legal phrase is used in certain places or circumstances of law in your state (which is less than likely) that doesn't mean that the way we say it and what we mean when we say it is actually accurate. I've never heard of a state that has a law that says … anything you can do in your home you can do in your car and under any circumstances in which you could defend your home you could also defend your car. That law just doesn't exist and so we should avoid using such broad generalizations like this phrase and instead seek to understand the laws that govern homes and the laws that govern cars. As of this writing there are 8 states that either fully prohibit guns in churches or require that permission be acquired from a church leader before carrying in that church. 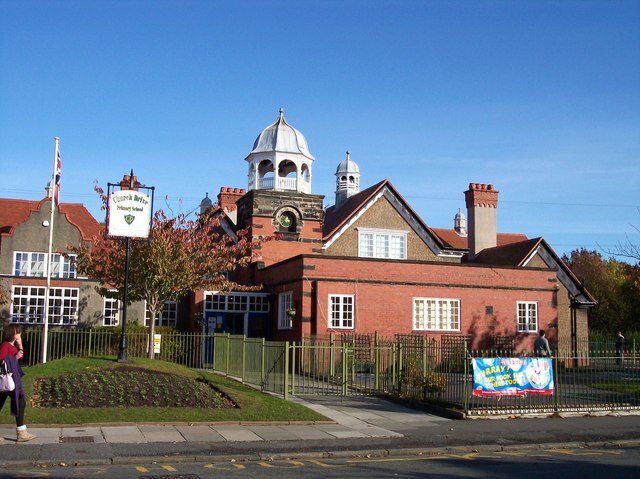 However, if your church also has a school on the grounds … a private school, preschool, or daycare for example, your church property might be readily defined as a school and additional firearm related restrictions may exist beyond just the laws that govern churches. Get familiar with your states laws in regards to guns in churches that are also schools. This is one of those myths that most people have realized by now is a really bad idea. 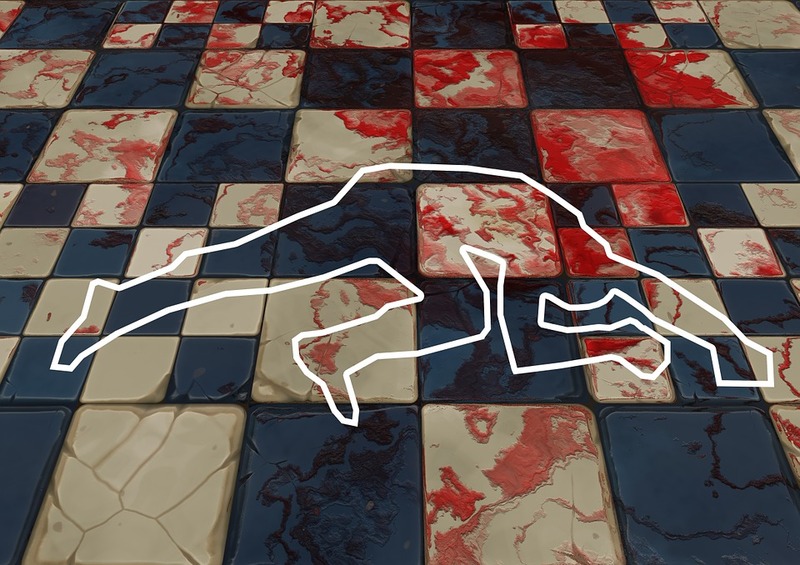 If the law doesn't allow you to shoot someone on the other side of the doorway then you may have been told to drag the body back in the house. This is a really bad idea and is likely to get you convicted of multiple charges. All your credibility is lost. No it isn't. I'm a lover of the constitution as much as any patriot but all parts of the constitution and our laws are up for interpretation by the judicial branch of government and at this point in time, the courts have not universally recognized that the 2nd amendment grants the right to carry around a concealed gun anywhere you go without any restrictions. The right can be restricted and it has been … in some places more than others. I wish this were the case. Sadly the gun control media is well positioned to take acts of open carry and turn them into ammunition to support the gun control argument. If you want to do the 2nd amendment a great favor; walking around with an open and visible gun may not be the best way to do it. Having said that, though, admittedly context, location, and environment have plenty to do with it. There is some part of the good human inside of us that thinks it makes sense to fire a warning shot to deter a criminal from continuing to commit crime or escaping. The law is stacked against you, because whether you fire at someone, or not, is still considered by many courts to be deadly force the moment you put your gun in your hand. Furthermore, the threat of deadly force may not be justified and you will be held civilly liable for every bullet that leaves your gun no matter where it goes or lands. 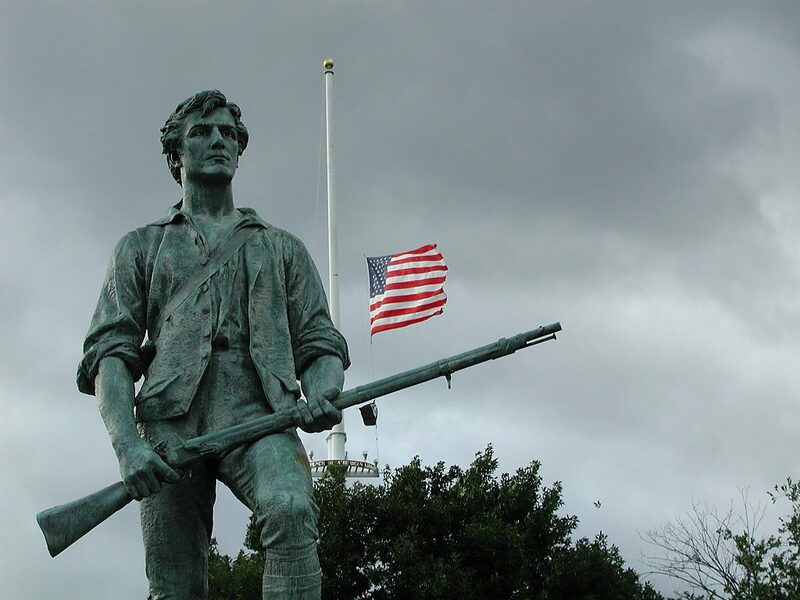 Restoration of Rights, or the endeavor of getting one's rights to own and possess a firearm restored after those rights have been taken away is virtually impossible. The success rate is less than 1% despite the many popular stories that seem to fill our gun owner community. No, you don't necessarily have to do that. The Interstate Transportation Law (article 926a) states that you must do three things in order to legally transport a firearm across any state's lines in this country. First, unload the gun. 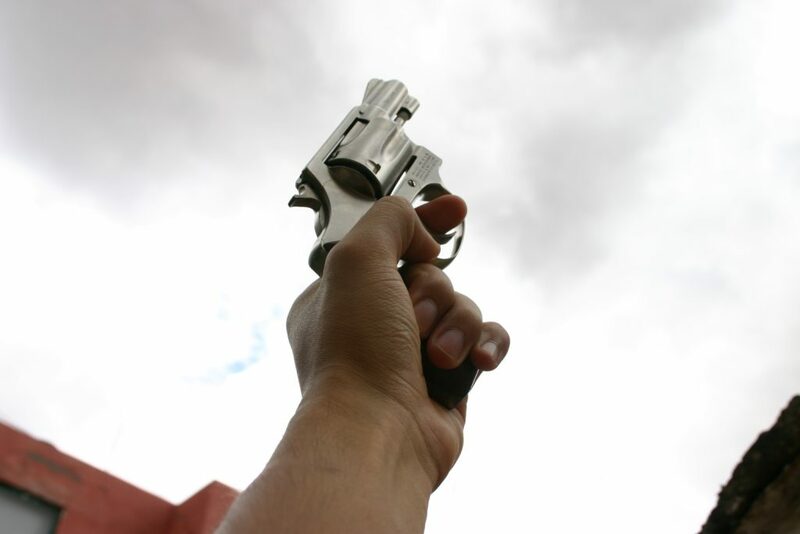 Second, ensure that either the gun or the ammunition is in a locked container (NOT the glove compartment or console). Third, the firearm may not be directly accessible for use from the passenger compartment. For many gun owners over the years we have found that one of the easier ways to achieve the third requirement is to separate the gun from the ammo … but that isn't exactly what the law says you have to do and it isn't the only way to meet the requirement set forth. What gun law myths have you heard that were proven to be incorrect? Let us know in the comments below. Also, make sure you have a good gun attorney picked out before you ever even need one. Hit this link for some great info on a gun attorney interview checklist, so you know how to choose one, before the time ever comes. If anyone breaks into my home, especially at night, I will take it as extreme bodily harm towards my family as well as to myself. And I will unload my magazine, and load another in quickly. There’s no way in hell will I be sued by some thug if they live. Because sure as the sun rises every day they will sue you. If I catch someone breaking in and has not enter’d as yet I will give them a warning as to I have a weapon and I will use it if they do not stop and leave now. Or I will hold them until the authorities arrive, but I really do not care for that idea. As that could also backfire on you. In my state attempted carjacking is a forcible felony and as such deadly force is authorized. Damn good law. Hell I believe if you you see someone breaking into say your work shed to steel a man’s lively-hood such as tools or anything you should be able to use deadly force. You should be able to sue a criminal but they don’t have anything. However if they are breaking the law they should be sentenced to jail even if they do sue you. When they come on your property they are trespassing, putting you in fear of your life and causing extreme mental stress. 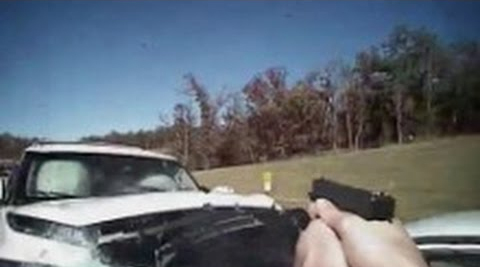 Are you going to wait to see if they have a gun before you shoot? I don’t walk into anyones house without announcing my presence. One thing. And Remember it good. Real, Real good. If you do use your gun.. NEVER, NEVER, NEVER,NEVER, talk to the police with out a lawyer with you. Not one word.Just give your name and say. Just say I was in fear for my life. I want a lawyer. And then shut the hell up until you have one with you. Know your rights & use them. The law is not on your side. Who is to say that you can’t sleep in your shed or work shop? Question on point 10. Is a locked automobile trunk sufficient or does one need to have the weapon also in a locked case? The truck does indeed qualify as a locked container. # 3 – “Your Car is An Extension of Your Home.” If you have ever fired a gun while inside a car, you will make every attempt to find a different way to resolve a situation. My ears are still ringing. Literally. I have tinnitus. # 6 – “The 2nd Amendment is My Permit.” Do you know what they call people who put this philosophy into practice? Inmates. # 7 – “Walking around with an open and visible gun may not be the best place to do it.” Amen, brother. You’ll make the natives restless. Also, in a terrorist scenario, don’t you think the obviously armed citizen will be the first target. That definitely disagrees with #3. EJ, while Florida’s Stand Your Ground Law does extend to vehicles that doesn’t mean that all laws that apply in the home apply to the vehicle in the same way. Though I’ll agree that the way we use the term or phrase in the gun community is more accurate/true in Florida than anywhere else. Boils down to this, Know your states firearms laws and those of states you travel through. It really boils down to you can own a gun, you just better not have it loaded or use it, especially in an automobile. I didn’t realize how many gun rights we have given up. Looks like it may be better if this government does collapse in own itself. #2 shoot to kill is correct sir in the State of Florida! If you have a threat of bodily harm or death, you have to the right to shoot to kill! 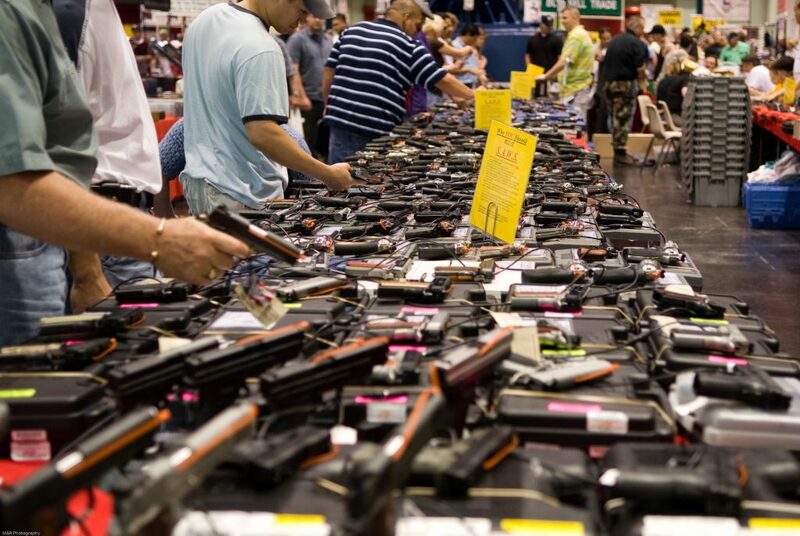 Local law enforcement in our states encourages it’s citizens to legally carry firearms. They will tell you to neutralize any treat of bodily harm to you are your loved ones! Your statement is dangerous. If you only would an attacker, they will still come after you. If they live, they will sue you and win! Tom, if you read the longer article you will see we aren’t encouraging anyone to hurt people. Stopping threats is what both citizens and LE are trained and legally able to do. Killing people as a byproduct of stopping the threat is legal but shooting with the intent to kill is illegal… called murder. The distinction is subtle but important. Ask a local attorney for further clarification. I’ll add that dead people also sue, and regardless FL law protects you in apart from civil liability. If you act in the confines of the law a lawsuit would be rather frivolous. I would encourage you to try and find an example of a criminal surviving a deadly threat in which the shooter was justified by the law but lost the lawsuit. These War Stories of our industry don’t really exist. You are 100% incorrect with your legal interpretation for Florida state statute on deadly force. You can not shoot someone until they are dead. And for goodness sake please do not tell the state attorney that you shot a person continuity until they were dead. If you use deadly force you can fire your weapons system until the threat not longer presents itself. With you above statement I had a visual of you standing above an already down suspect, who no longer presents a treat, as you unload every round until you know he/she is dead. the biggest myth of concealed carry…NEEDING A PERMIT….WE HAVE THE RIGHT TO CARRY OPEN OR CONCEALED IN EVERY STATE IN THE U.S….CARRY LAWS GO AGAINST OUR CONSTITUTIONAL RIGHT TO CARRY, THEREFORE THEY ARE ILLEGAL, VOID AND UN-ENFORCEABLE, AND ARE TO BE SEEN AS NEVER EXISTED….MADISON vs. MARBURY…. I agree with you, Steve in philosophy. The Supremacy clause and second Amendment are together, quite clear. However, understand in our current political situation the de facto “government” may well wind up putting you in very real jail for exercising what under the Constitution is _clearly_ and _unequivocally_ your RIGHT. It is said that it is duty to resist tyrannical or unconstitutional law. God be with you. May enough of us stand with you that the government be forced to hew to The Constitution. Good luck trying to make it through NJ or one of the other anti-gun states!! They HAVE THEIR OWN GD LAWS!! My dad had a buddy, AD military on Military orders and had his guns with him following above advice. Was pulled over & after he declared he had his personal weapons, showed hid AD Military ID and OFFICIAL GOVT TRANSFER ORDERS! Found himself ARRESTED AND IN JAIL!! He made his call to his old unit CO and new unit CO so about 10 military members showed up and quoted Federal law and if they didn’t release him that the state & local yokal PD would be brought up on Federal Obstruction. Needless to say they moved fast getting my dad’s friend released ( was in NY) & the next state he had to go through was NJ. I live very near a state line and sometimes daily activities require me to go a crossed the line several times in a day. 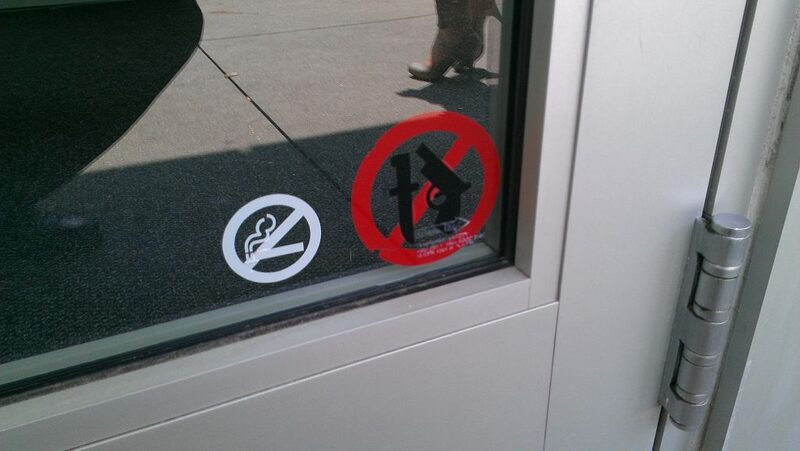 Does this mean I must have my firearm locked up every time I cross the line. I am legal to carry in both states. Also in a vehicle such as my Ford Explorer is the rear cargo area legal as it is accessible from the passenger compartment if one was to crawl over the rear seat? So what about the reciprocity laws for concealed carriers? By the way I’m reading this, I cannot legally carry over the state line in to NC from VA, but once I get there I can carry legally because they recognize my VA concealed carry permit? Please advise. Mickey, reciprocity laws still apply and if a state honors your permit than you likely have options above and beyond article 926A referenced above. 926A is the minimum guaranteed option you have by the federal government and it applies everywhere regardless of reciprocity. Hope that helps! Dustin, #3 is accurate in the sense that the a car and a home have different laws in regards to when you can do what. There are a small number of states that extend the right of protecting the habitation or dwelling (castle doctrine) to the individuals private means of conveyance or transportation but that doesn’t mean that in every way the laws that determine justified force in the car are the same as the home. So the phrase, The car is an extension of the home, may be technically accurate in a small number of states but what most of us take from that phrase is generally inaccurate in that we don’t understand that there is a limit to what “extends” to the car. I have a concealed carry permit in Nebraska. One question I have a concern. When traveling in a vehicle, do I hVe to store my gun and ammunition separately, if I’m not crossing state lines? Or is it ok to have it holstered on me, loaded? It could use a padlock & lock it in my purse loaded? Or holster my gun empty & padlock the ammunition in my purse. Or should I be locking one or the other in a lock box in the hatchback of my car? 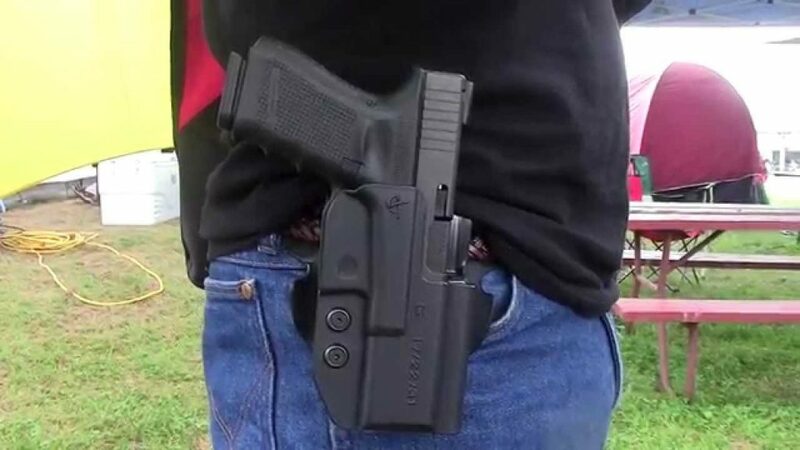 States that honor your permit will allow you to carry concealed as if you had a permit from their state which means you could likely have it on your person in your holster. In states that don’t honor your permit you would need to be familiar with their local laws relative to the transportation of a firearm in a vehicle. States have very different requirements. That said, when unsure, there is a federal provision (article 926a of the Firearm Owners Protection Act 1986) that allows that you can transport a firearm anywhere so long as: 1: the gun is unloaded 2: the gun is not directly accessible for immediate use from the passenger compartment 3: the firearm OR the ammunition are in a locked container that is not the glove compartment or console. #10. Don’t states with conceal carry reciprocal laws allow you to transport your firearm without locking it away? Tom, it is a fair assumption when traveling through states that recognize your permit that you do not need to lock up the firearm. Essentially if that state honors your permit then you are allowed to have the firearm in your vehicle the same way they would allow a permit holder from their own state to have a firearm in the vehicle. 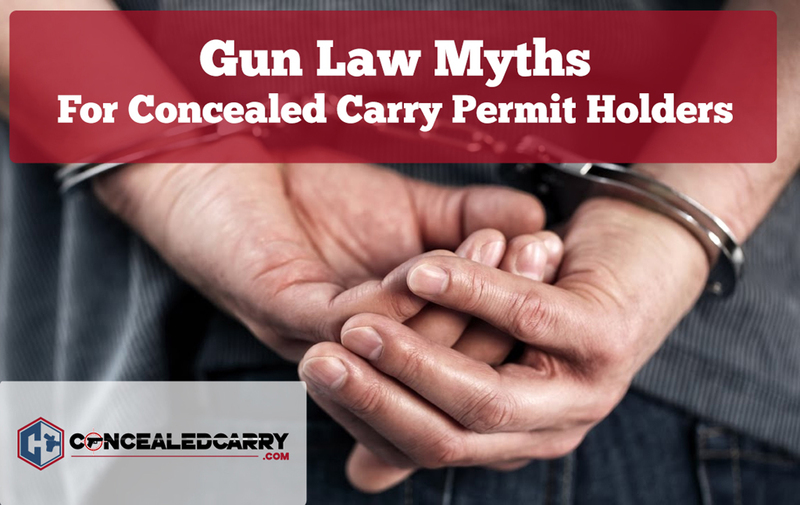 The myth referred to above as number 10, comes from the belief that if you are traveling through a state that does NOT honor your permit then you have to separate the gun from the ammo… which as detailed above is not exactly true. It might be worth noting that in most situations a LEO can (and sometimes will) haul you off to jail in handcuffs and say “tell it to the judge” even if you are abiding by all laws and will eventually get the charges dismissed. Sad but true. There ought to be laws to address this problem, but the best you can do is try to give every indication that you are a “good guy” and not a “bad guy” (be respectful, etc) and hope for the best. In colo. Ur car isan extension of your home according to the law enforcement officers that taught our conceal carry course,and i have bdeen told that since i was little.i disagree with several of these statements?. Chad, I’m an instructor in Colorado… which I realize gives me equal or less credibility than the officers who taught your class. But the law doesn’t exist. There isn’t a law in Colorado that says anything about your car being a dwelling or you being able to defend it like a dwelling. No law in Colorado statutes at all. Have there been any court cases that have become case law? Statutes are not the only form of law. There is case law and regulatory law, both of which have the power of legislative law, unless specifically overturned by a legislative statute which is also constitutional. This is the fact in Kentucky a State Supreme Court case dismissed charges against a middle school principal with a CCDW who kept her handgun in her vehicle on school grounds. She retired after being charged. After her charges were dropped, she sued her former school system and won $3.5M. There are a ton of cases that have become case law. Is there a specific issue or question that you are wondering about? The Constitution is the law, courts are not, taught this stuff for nearly 30 years, this an OLD tired myth that courts have the last word, courts are frequently wrong.